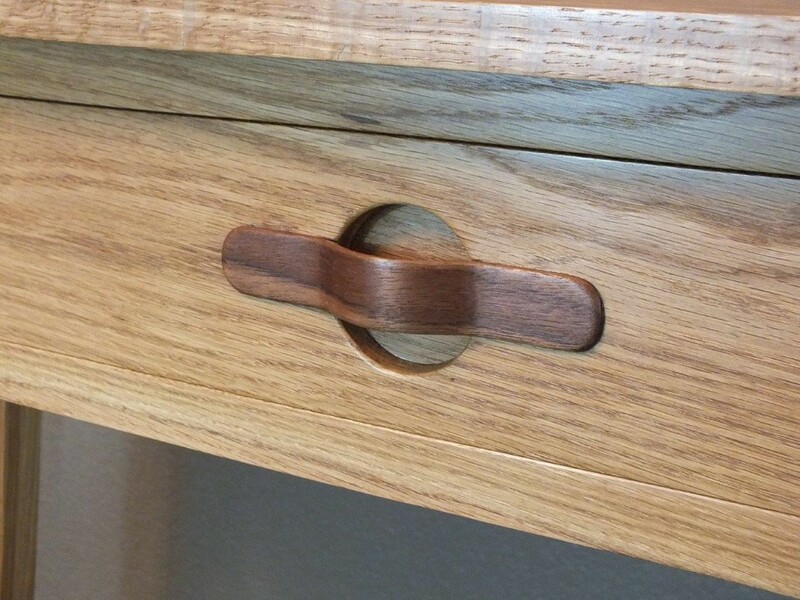 Have you ever considered bending wood for a woodworking project? The technique can really add interest to a piece, and is easier than you might think with the help of an Earlex Steam Generator! Click below to find an article and a video on building an inexpensive steam box for bending wood as well as some tips for how to use the steam box.